Julia Belluz in Maclean's on what we do and don't know about Tamiflu and how that contrasts with our government's recent actions. Naheed Dosani and Jeremy Petch use KevinMD's platform to explain why physicians should be screening for poverty in their patients. 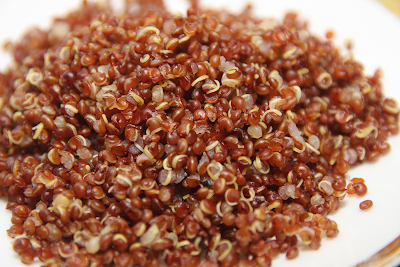 The Globe and Mail's Amy Verner covers the ethics of quinoa consumption.